A 360˚View ~ All This and More Coming up! A few months back we met up with Ronnie Muhl, a South African mountaineer who is going to be guiding us up the slopes of Aconcagua. At this meeting over coffee, we chatted about our route and what we can expect and listened as he entertained us with stories of his past adventures on the slopes of Aconcagua. Now, we have the itinerary of the route we are going to do and if you are keen to see what lies ahead of us and track us while we are away, keep reading…! On Aconcagua (6962m) the altitude and the potentially extreme weather challenge every climber of all levels and skills so a good physical shape, a proper acclimatization, a good logistical service and the reliability of experienced guides will help increase the chances of success in our expedition. 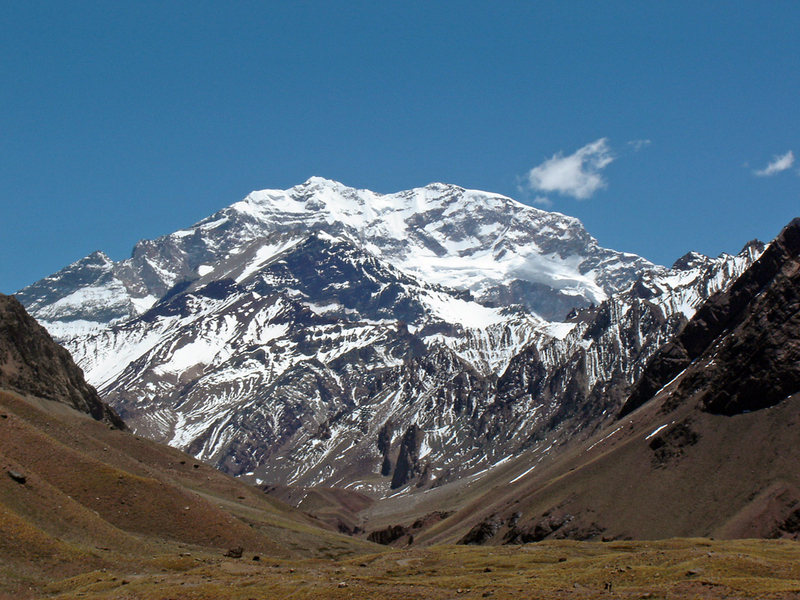 Only about 60% of climbers who attempt the summit of Aconcagua actually make it to the top. High altitude mountains can affect you differently every time and the weather itself may prevent you from summiting at all ~ This will be good prep for Everest! About 54% of climbers ascend the Normal Route, 43% up the Polish Glacier Route, and the remaining 3% on other routes. We’ll be in the 3% doing another route! A guided climb of Aconcagua, which rises 4,000 feet above neighbouring peaks, is a great way to experience the spectacular Andes of Argentina. All of our equipment will be carried to base camp by mules while we only have to worry about carrying our day-packs. We will follow the philosophy of climb high and sleep low as we establish a series of higher camps while ascending Aconcagua. From base camp we will begin to carry and move our own equipment to higher camps. We will also have a couple of days built into our itinerary to accommodate extreme weather days should we need more time to attempt the summit push. All of this will work with us to enable proper acclimatization and fingers crossed, greatly increase our chance for success. I’m practically feeling ready to leave! Thanks to Adventures Global, our chosen company for this expedition, here’s is our day-to-day itinerary for the mountain, showing you where we will be climbing, what we’ll see and the hard slog we will get to experience every day. Yes, this is what holidays are made of in my life! Our ascent will be via the beautiful and scenic Vacas Valley and our descent will be via Plaza de Mulas and the Horcones Valley. This expedition will offer us a complete 360˚ view of the highest mountain outside of the Himalayas, allowing us to enjoy the magnitude and splendour of the mountain in its entirety. We will be departing from South Africa on Sunday, 5th January 2014. Pretty cool way to start the new year I would say! We arrive in Mendoza and after settling in at our hotel, we will meet our guides, check gear and do last-minute shopping. We will enjoy a welcome dinner that will kick-start our expedition. Before driving to Penitentes, we will obtain our climbing permits and park fees. We will then travel to Penitentes by van, stopping for lunch at Uspallata. The afternoon will be spent organising the loads for the follow day. We drive to Punta de Vacas, check in at the Aconcagua Park entrance and then trek to Pampa de Lenas and set up camp. Today is a well-deserved rest and acclimatisation day. We will familiarise ourselves with Base Camp and have an opportunity to have a shower (yes, how wonderful we can shower at Base Camp and this means there will be no wet-wipe washing on this day. A truly fabulous thought!) 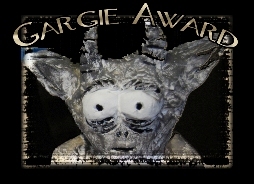 We will reorganise our equipment and prepare loads for a carry the next day. Trekking time: None ~ It’s mostly feet up day! We do a load carry to Camp 1 (the reason why we are training with heavy backpacks) and we will return to Base Camp the same day. On day 8 we will move up to Camp 1, pick up the loads we dropped there the day before and set up camp. After some rest and refreshment, we will organise loads for a carry the next day. We continue to acclimatize today by carrying a load to Camp 2, returning again to Camp 1 where we will once again spend the night. This is another well-deserved rest day. It will be important to hydrate well, eat as much as possible and to focus on what lies ahead. Trekking time: Feet up and I’m thinking plenty of that addictive Monopoly card game my team-mate is bringing along! 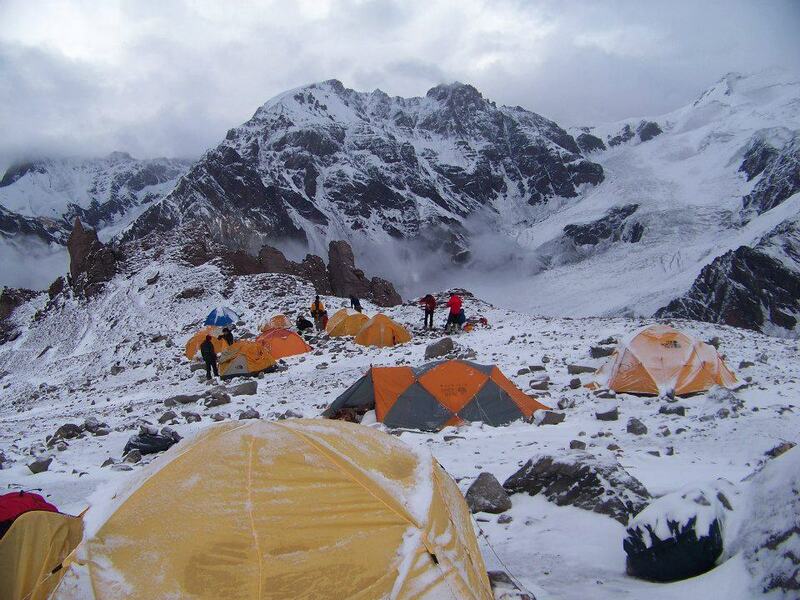 Today we will climb to Camp 2 via the Ameghino Traverse. We will pick up the loads we dropped two days ago and set up camp. After some food and rest, we will begin to prepare our loads for a carry to Camp 3. Today we will do a carry to Camp Colera, which is also our 3rd and final camp before our summit attempt. This will be a hard day where it becomes very important for our team to be monitored as to how we are feeling from an acclimatisation and psychological perspective. We will return to Camp 2 and rest. This camp will also take us to the highest point we have climbed to yet. Kilimanjaro was 5895m. This is the most challenging and demanding day of the entire expedition (Yes, I’ve heard those words before and they certainly aren’t lying when they say that!) We will climb up to Independencia (6500m) via the Normal Route and then follow the traverse to the base of La Caneleta. We will climb to the right of Caneleta. Just before the summit we will look down onto the dramatic South-West Face of Aconcagua. They tell us that there is nothing more rewarding than standing on the summit of the tallest mountain in the Southern Hemisphere. I know what they say is true and can’t wait to experience it for myself. Do you realise too, that as it won’t be climbing season in the Himalayas yet, when we reach the summit of Aconcagua we will be the highest people on earth! How freaking cool will be that?!! After soaking up the incredible views from the summit we will descend back to Camp 3 where we will spend the night. They have built-in extra days into our itinerary for our summit attempt. These spare days are in case of extreme weather and other logistical challenges. Today we descend from Camp 3 to Plaza de Mulas where we will enjoy a delicious dinner to celebrate our incredible experience. After breakfast we will drive to Mendoza and check into our hotel where we will enjoy a celebratory dinner later that night. Day 20: The real holiday begins! Sadly, we will say goodbye to some of our team members who will be flying back to their respective homes while us four South African’s will be extending our stay and enjoying the warmth and hospitality of the Argentinean people for a little bit longer. And that in the proverbial nutshell is where we will be, what we will be doing and how we plan on summiting the 2nd of the Seven Summits! Excitement doesn’t even begin to cover how I am feeling. All these details will, in due course, be posted up on my menu bar under the “Seven Summits Challenge” on my home page so it will be easy to find should you want to follow our day-by-day movements when January comes. Should you wish to make a donation towards our Aconcagua fundraising efforts for those living with Cystic Fibrosis, please click here. All change, small and large, helps us get another step closer to our goal of R25,000 for Cystic Fibrosis. All donations made goes directly to the Cystic Fibrosis Association.